It’s almost that time of the year again; the pre-Christmas festivities have begun. 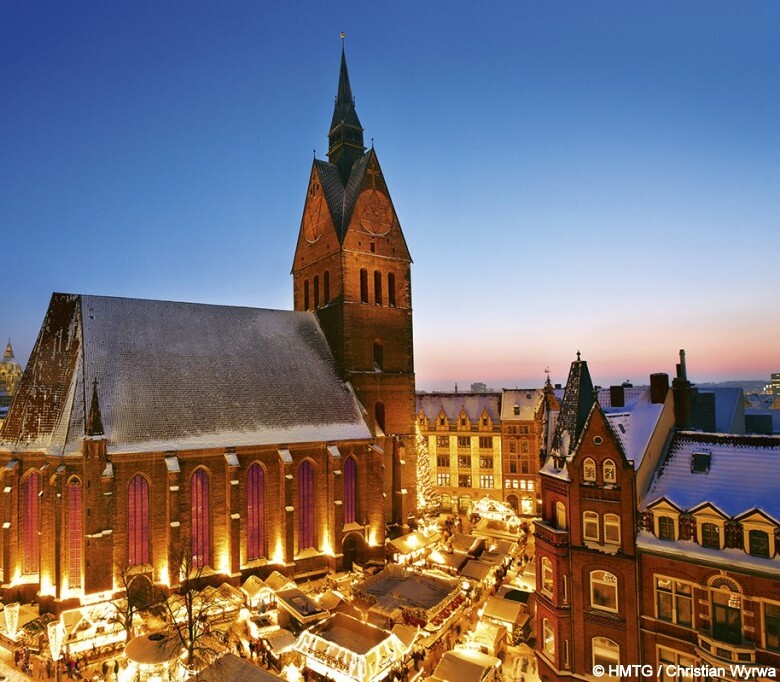 In the historical old-town, around the “Marktkirche” (Church) and “Ballhofplatz”, the Hanover Christmas Market with over 150 stands invites you to browse, taste and enjoy the many offerings. Glassblowers, potters and candle-makers display their talents and wares. Experience a historical Christmas village, which reflects the atmosphere of a medieval city. 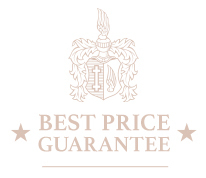 The packages is available per request on all Advent weekends (arrival Friday or Saturday).